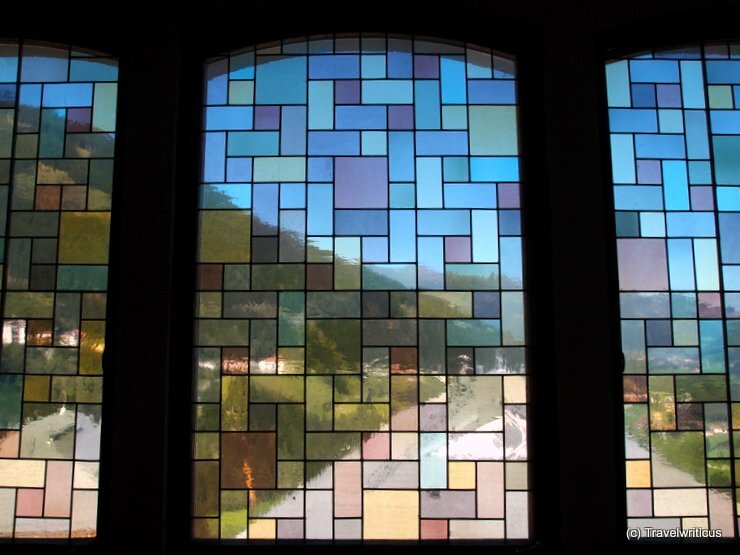 The design of the windows made me think taking a photo of them could be a good idea. The result looks like using a filter on Photoshop but actually I took this pic without any filters. 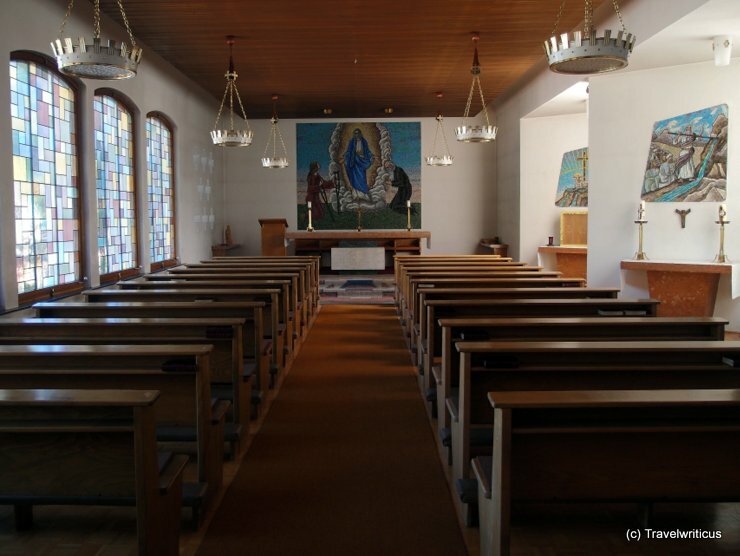 This entry was posted in Accommodations, Churches and tagged Austria, Bad Gastein, Pongau, Salzburg by Travelwriticus. Bookmark the permalink.